MX EXTENDS PRODUCT RANGE STILL FURTHER! 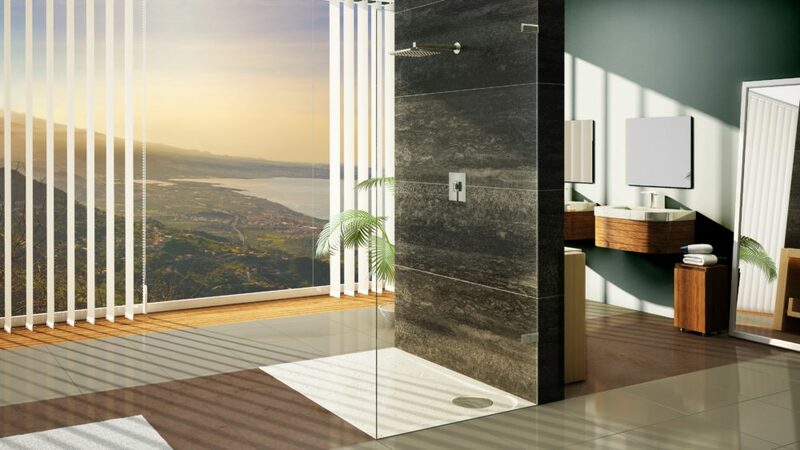 MX Group’s impressive range of shower and bathroom products has grown following the addition of a number of new products and a move into brand new product areas for the company targeting new build and refurbishment projects. Already the leading shower tray manufacturer in the UK, it manufactures 100s of different tray sizes, in 6 main product types, meaning that it can cater for the specific needs of virtually any customer. In recent months, MX has launched an impressive new range of thermostatic mixer shower valves, offering its usual combination of incredible quality, great looking product, excellent warranties and keen pricing. So confident are MX of the quality of their new Thermostatic Mixer Showers, that they offer a three or five year guarantee on their Atmos range of valves. All materials used in these products are WRAS approved and Phthalate free where applicable. MX has added a significant number of new options to this range, making them a major force in the thermostatic shower marketplace. MX has been at the forefront of the shower accessory sector for many years, producing carefully engineered accessories that are used by most of the UK electric shower manufacturers. MX produces high quality accessories ensuring that its products meet all health and safety requirements and wherever possible uses WRAS approved materials. There’s an impressive additional range of hand sets and cables. MX has moved into the brast shower installation available.ssware marketplace for the first time, offering a range of taps and mixers – made in solid brass with an all chrome finish. In addition MX is introducing its first selection of electric water heaters, a logical extension to the range of electric showers on offer. All the MX products are keenly priced but offer exceptional quality and impressive warranties. The company has just produced a catalogue of all its products and a copy of this is a must for all specifiers in the bathroom area – a comprehensive listing of all the products available from MX and one that will provide the solutions for many designers, specifiers and housing managers around the UK. Take a closer look at MX Group – its impressive web site at www.mx-group.com is a good place to start.